RANGELEY, Maine — A man from Manhattan died from a gunshot early Thursday during a confrontation at a house on Main Street that involved another New Yorker and a local man, according to police. Michael Bokun, 29, “died from a gunshot wound to the chest,” according to the state medical examiner’s office, Maine Department of Public Safety spokesman Stephen McCausland said Friday in an email. The homeowner, who is not being identified by police, and Hector Munoz, 48, of New York City were injured during the incident. 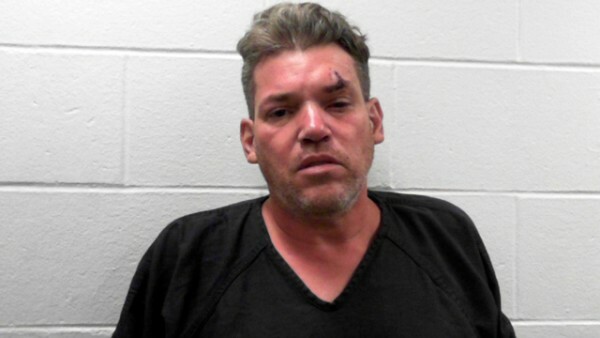 Munoz was treated for a head injury and released from Central Maine Medical Center in Lewiston and then arrested on a probation violation “unrelated to the Rangeley incident,” McCausland said. Munoz was taken to the Androscoggin Jail, where he remained Friday night. The homeowner remains hospitalized with injuries that are not life threatening, McCausland said. The incident took place around 2 a.m. Thursday and state police evidence technicians entered the Rangeley home Friday morning, McCausland said. “Police continue to investigate the violence at the house Thursday,” he said. What led up to the confrontation is “the whole point of the investigation,” McCausland said Friday.